Reliance has Announced the End Of Its Jio Free 4G Services And Users Without Jio Prime Membership Will not be Able to Enjoy The Free Jio 4G Services. -You Have To Subscribe The “Jio Prime” Membership Plan First For Rs.99 And Then You Have To Avail The Another Plan With price of Rs.303 per month. –Jio Prime users With Having Rs.303 Plan will continue to enjoy these ‘unlimited benefits‘ till March 31, 2018. 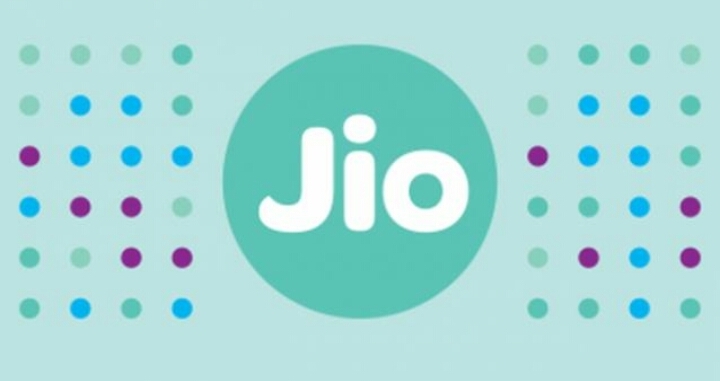 Other than free data, the services include JioTV, JioMusic, JioMags, Jio Cinema and JioXpressNews.